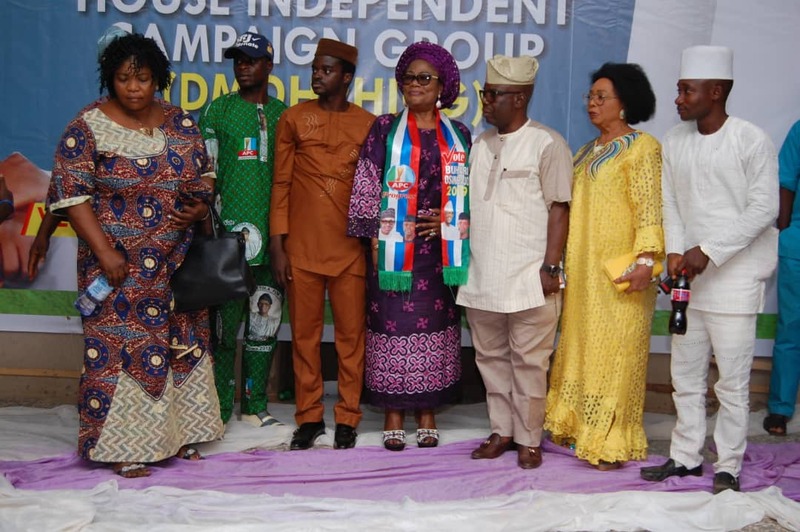 A chieftain of the All Progressives Congress in Osun state, Dr. Michael Olugbile (DMO) has officially flagged-off an independent House to House campaign group consisting of 200 persons to canvass votes for all the candidates of the party in Odo-Otin, Ifelodun and Boripe Local Government Areas of Osun ahead of the General elections. 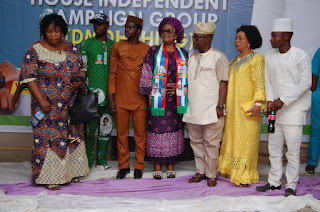 Dr Michael Olugbile, a two-time aspirant for House of Representatives ticket of the All Progressives Congress and Senior Technical Adviser to the immediate past Governor of the State, at the inauguration of the campaign volunteers on Wednesday at Okuku Town Hall, said the foot soldiers will commence campaign from house to house across the local government areas for all the national and state assemblies' candidates of the party. The candidates affected are Dr Ajibola Basiru (SRJ) as the Senator representing Osun Central Senatorial district; Hon Afolabi Olalekan as Member, House of Reps for Odo-Otin/Ifelodun/Boripe Federal Constituency. Others include Prince Adeyinka Adetoyi, as Member of Osun State House of Assembly representing Odo-Otin LGA; Dr Mulikat Abiola as Member of Osun State House of Assembly representing Ifelodun LGA and Hon Femi Popoola as Member of Osun State House of Assembly representing Boripe & Boluwaduro LGAs. He assured that the campaign group would ensure the electoral victories of the candidates. Speaking at the well attended flag off ceremony, Dr Olugbile said "Yes, as part of my desire to see positive change in Nigeria, I have twice sought for the ticket of House of Reps under APC but God said, it was not yet time. For the vision is for an appointed time. 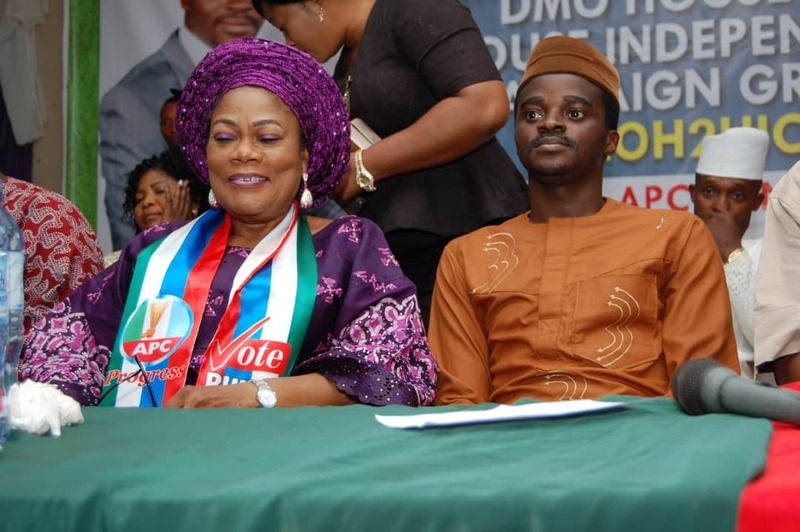 "Meanwhile, while we await the appointed time, we will actively support those nominated by our party for various positions to win their election not only because we are loyal party members but because they are also eminently capable and competent for the positions. 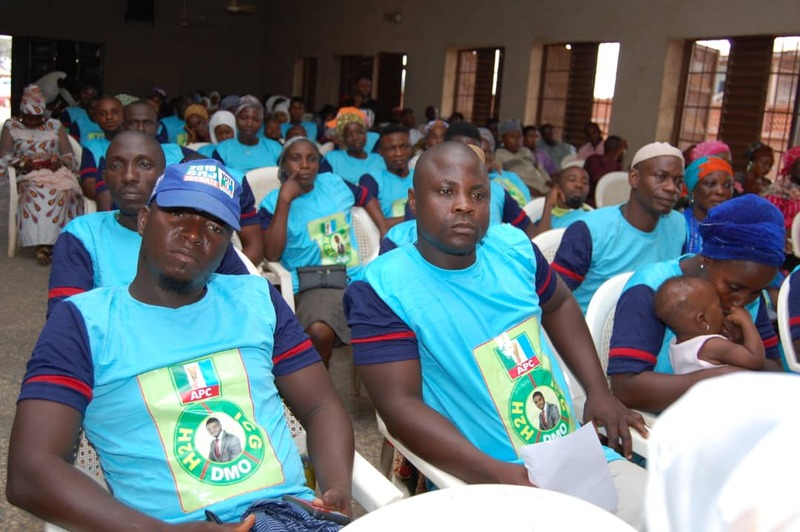 "We officially flagged-off a 200-man #DMO House to House Independent Campaign Group (DMOH2HICG). The volunteers will as from February 1st commence House to House campaign for all APC candidates in Odo-Otin, Ifelodun and Boripe LGAs. 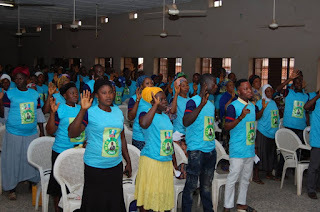 As we work hard to sell our candidates to the people of #Odo-Otin, Ifelodun and Boripe LGAs, we are sure that by the grace of God, all our candidates will emerge victorious during the February 16th and March 2nd elections," he stated. Dr. Olugbile therefore thanked party members who were carefully selected as volunteers for the House to House campaign for all the candidates of the party. 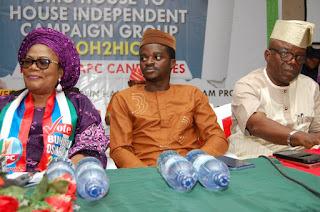 Speaking on the occasion, the former Deputy Governor lauded Dr Olugbile for putting the independent campaign group in place to ensure victory for all APC candidates. Otunba Titilayo Laoye-Tomori charged the volunteers to carry out the assignment with total dedication and full commitment. 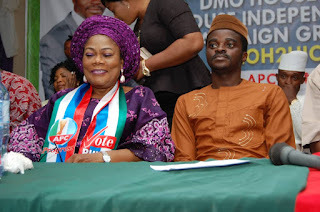 Also speaking, Hon Adeoye Adelakun who inaugurated the volunteers to work for the victory of the party and assured them that the party and its candidates would not disappoint them. 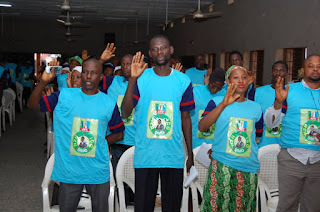 Some of the volunteers who spoke with our correspondent said they were determined to work hard for the success of the candidates of APC in the elections. 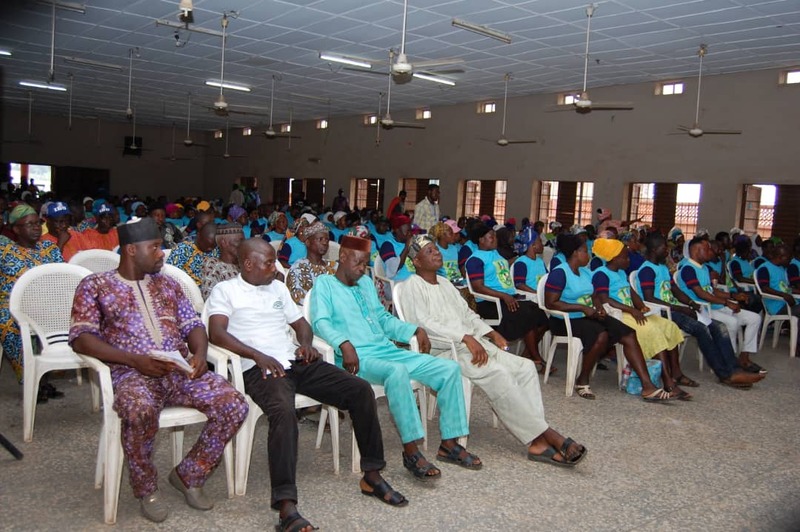 The event was attended by other notable party elders across the three LGAs, the LGA Party Chairmen, LGA Youth Leaders, LGA Women Leaders, Ward Chairmen, Youth leaders and Women Leaders from all the 38 wards in Odo-Otin/Ifelodun/Boripe Federal Constituency.